January 27, 2017 and end at 3:00 a.m. on Saturday, January 28, 2017.
watch for drivers who show signs of alcohol impairment and other violations as noted below. part of an ongoing strategy to keep the city streets safe for Chicago’s residents and commuters. December 2, 2016 and end at 3:00 a.m. on Saturday, December 3, 2016. 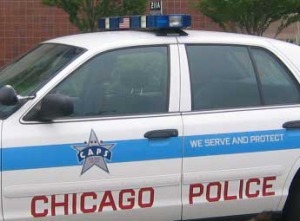 The Chicago Police Department will conduct a Roadside Safety Check in the South Chicago (4th) District at Brainard & Baltimore. The Roadside Safety Check will commence at 7:00 p.m. on Friday, September 16, 2016 and end at 3:00 a.m. on Saturday, September 17, 2016. This program is conducted year round to ensure drivers are operating their vehicles safely. This is part of an ongoing strategy to keep the city streets safe for Chicago’s residents and commuters. 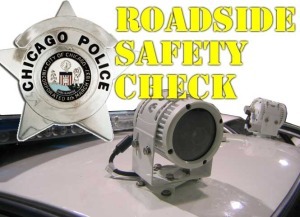 The Chicago Police Department will be conducting a Roadside Safety Check in the 008th District at 7055 W. Archer Ave. The Roadside Safety Check will begin at 1900 hours on Friday night, 5 August 2016 and end at 0300 hours on Saturday, 6 August 2016. 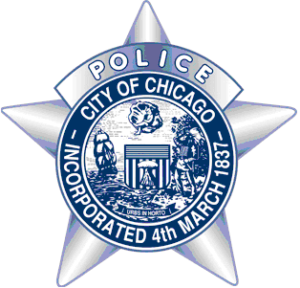 The Chicago Police Department will conduct a Roadside Safety Check in the Grand Central (25th) District at 4555 W. North Ave. The Roadside Safety Check will commence at 7:00 p.m. on Friday, July 29, 2016 and end at 3:00 a.m. on Saturday, July 30, 2016. July 8, 2016 and end at 3:00 a.m. on Saturday, July 9, 2016.